Founded in 1865, Bowie State University is the oldest HBCU in Maryland and one of the ten oldest in the nation. 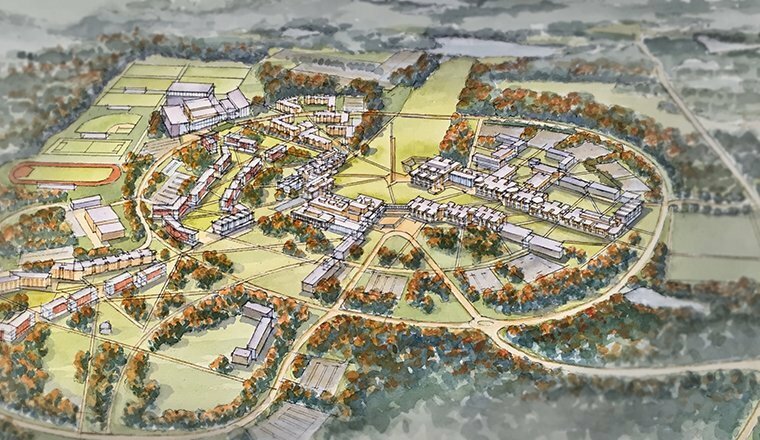 In the mid 1960’s the campus moved to a 300-acre wooded site sitting approximately halfway between Washington DC and Baltimore. 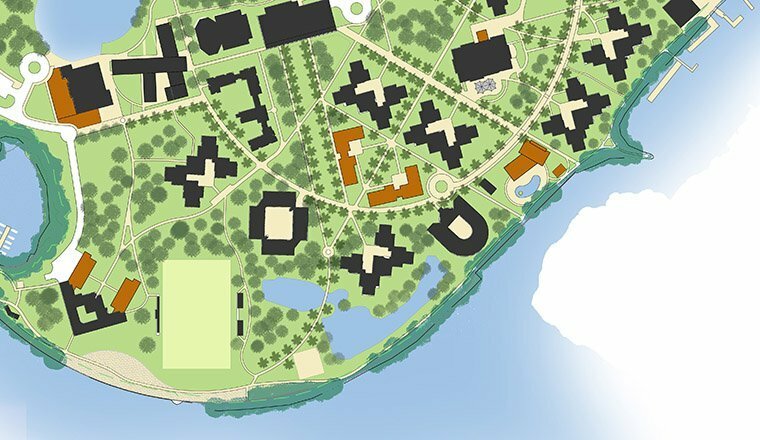 Today the diverse campus has over 6,200 students where 45% of the students live on campus including 95% of First Year students. 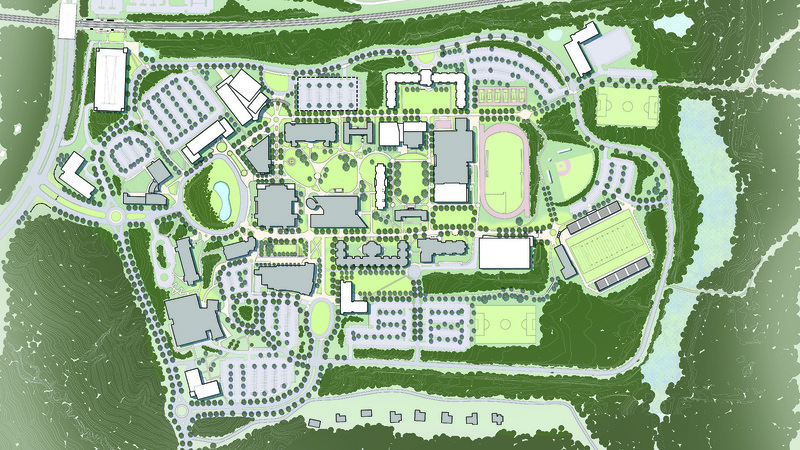 The campus is adjacent to a large preserve and a MARC train line with a station on the campus. Recognizing there are few amenities around the campus, the campus needed to be as self-sufficient as possible. 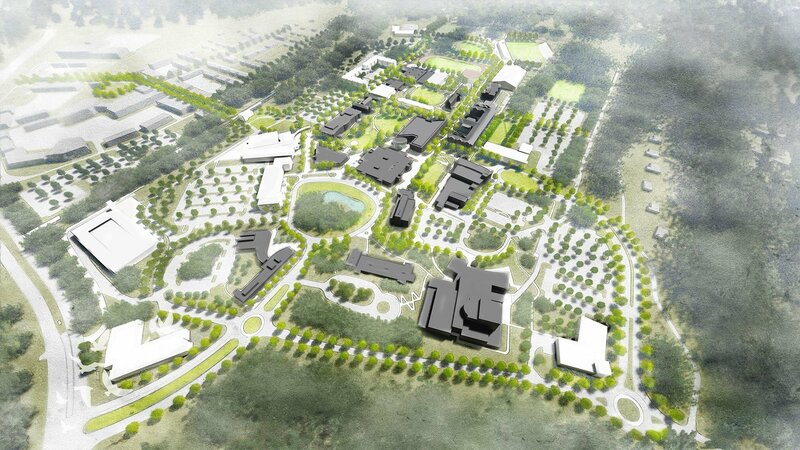 To support the daily life of the campus community, the plan provided food, service, cultural, recreational and athletic amenities within the core. A business incubator on site provides connections to internships and employment. 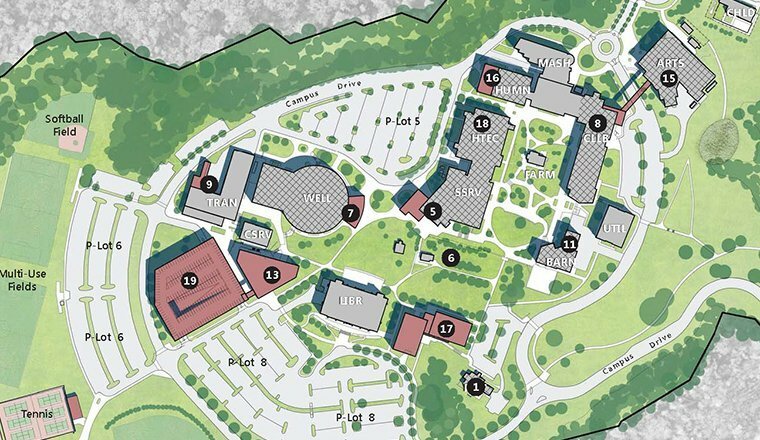 The compact campus was designed to feel like a village with its blend of living and learning connected by quads and courts which ties the community together. 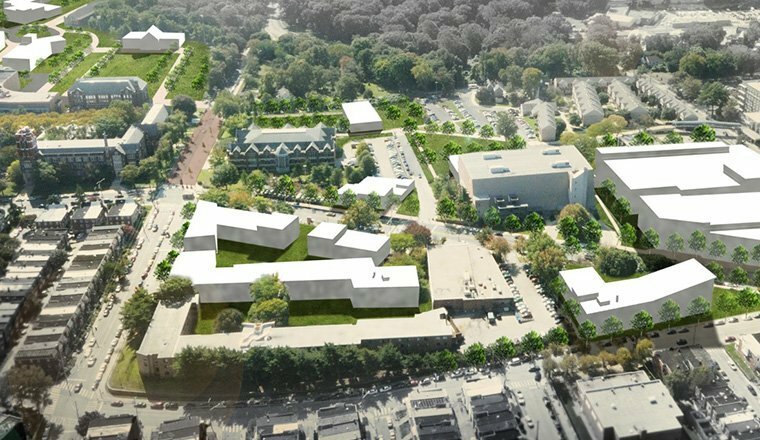 HCM has been a trusted advisor since 2010 providing a master plan update in 2016.